Bhubaneswar: It is a matter of surprise that there is an un-bated rise in violence on Hindus in West Bengal. The incidents in Malda & Dhulagarh & the minority vote bank politics is a matter of concern for Hindus. On the other hand, there is a decline in Hindu population in the state, which is a threat to National unity & integrity. Let the state Government should take strong action against Jehadi elements & stop the policy of minority appeasement , otherwise the Akhilabharatiya Pratinidhi Sabha will call the nation to awaken the people against the communal politics of the state Government, and will apprise the Union Government to take strong action against these anti national & Jehadi elements. This has been stated by RSS Pranta Sangha Chalak, Odisha(Purva) Sri Samir Kumar Mohanty in a press conference. Sri Mohanty further told that, the annual meet of Akhilabharatiya Pratinidhi Sabha of RSS has been held at Coimbatore from 19th to 21st March,2017. Sarakaryabaha Sri Suresh Bhayaji Joshi has presided over the meet & Sarasanghachalak Dr. Mohan Bhagawat was all along present in the Pratinidhi Sabha. 1400 Karyakarta including 40 from Odisha have participated in this meeting. There was a discussion about the critical situation created against Hindus in West Bengal & a resolution has been passed in this regard. Sri Mohanty further told that, the Government of West Bengal is creating barrier against the normal celebration of religious function of Hindus. In past the immersion period of Goddess Durga has been unusually curtailed due to Muharram. For this the honourable High court, Kolkatta has issued stricture against this order of State Government. Within only 8 Kilometers from Border of India & Bangladesh the Jehadi elements have attacked the Kalia Chhaka Police Station of Malda District & engaged in looting & burning of papers relating to crime records. They have also attacked against Hindus in Katwa, Kaligram, Ilambazar, Metiaburuja(Kolkatta). During last few years the most sufferers of this attacks are from Scheduled caste societies. In Juranpur, Baishnaba Nagar, Kharagpur & Mallarpur six people belonging to scheduled caste were killed & in last year during Durga puja a 17 year old girl of this caste was attacked by Acid bulb that leads to her death. In 13th and 14th December, 2016 at Dhulagarh, there was a well planned attack & looting on Hindus by lethal weapons including assault on ladies . The state Government instead of checking these extremists, has totally suppressed the incident. It is a matter of concern that when some impartial journalists try to highlight the issue, they were booked under false cases. While on one hand the state Govt. 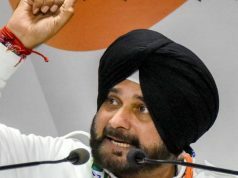 is threatening to close down the schools, which are instilling the spirit of patriotism, on the other hand it is turning a blind eye towards thousands of institutions like the notorious Simulia Mudrasa, where Jehadi’s & fundamentalist’s training is being imparted. While efforts are made to stop Saraswati Puja in many Educational Institutions, those have been communalized by celebration of Milad-Un-Nabi. Last year when a Higher Secondary School administration at Tehetta just 40 KM away from Kolkata refused to observe Milad-un- Nabi, the extremists took control of the students & hoisted their flag & locked the lady teachers in a room. Large number of Hindus are being forced to flee from the border areas under the pressure of fundamentalist forces. It is surprising that despite the large influx of Hindus displaced from Bangladesh to West Bengal, Hindu Population of the state, which constituted 78.45% in 1951 has declined to70.54% as per census of 2011. Smuggling of fake currency & cow progeny along with illegal migration are being perpetually encouraged by these elements. During the investigation of Burdwan bomb blast, the national Investigation Agency(NIA) has found that several terror modules exist across the state & this network of Jehadi Extremists spread on both sides of the border. Sri Mohanty told that since 2010 the Sangha work is continuously increasing in the entire country including Odisha. Now there are 72,200 sakhas are working throughout the country including 2,000 from Odisha. 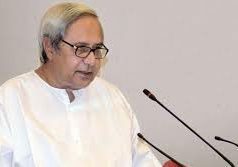 There are 19,121 Seva Bastis in the country including 615 from Odisha. A total of 1,77,000 seva projects are runned by RSS in the country including 3,700 from Odisha. Last year 1,33,000 youths have participated in RSS training camp out of which 5,000 belongs to Odisha. 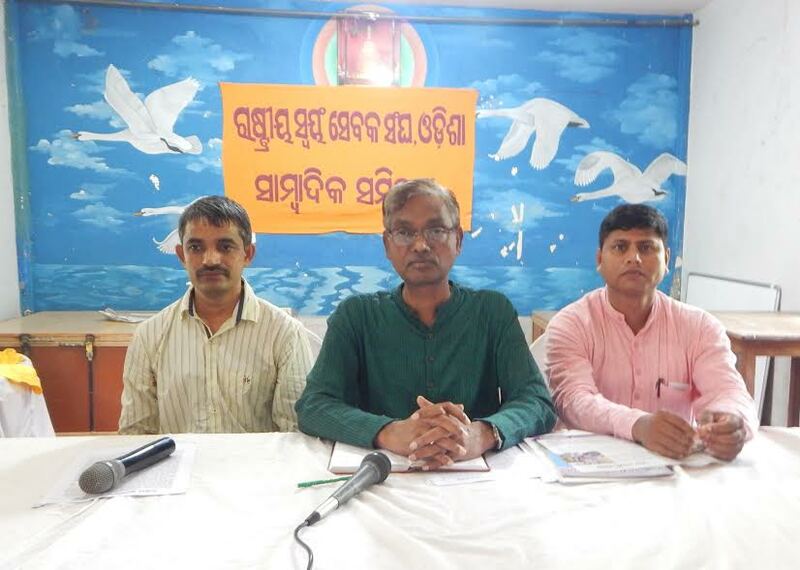 In the today’s press meet RSS Pranta Prachar Pramukh Sri Rabi Narayan Panda and Sri Prakash Chandra Prusti, member, Viswa Sambad Kendra,Odisha were also present.